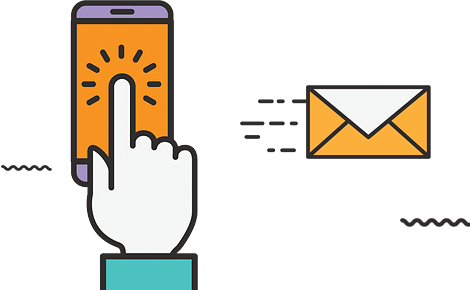 When you contact us through Contact Us form, we collect your username, password, website URL, first and last name, email address, mailing address, telephone number/fax, website URL and other information that we request to contact us. When you use our services, we may collect and process information about your actual physical location. Therefore, we may use IP tracking technology, to determine your location for security reason. and Google for this type of marketing. By using our website and agreeing to our privacy notice, you are giving your consent for your PD to be used for the marketing purposes described within this section.